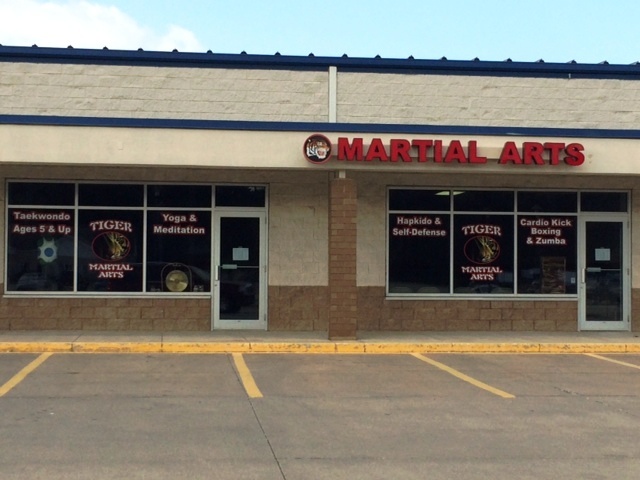 Welcome to Tiger Martial Arts!!! Let's get you on the road to Black Belt!!! Walk around with confidence in this crazy world. It's a great feeling! We teach traditional Taekwondo that is recognized the world over with our Kukkiwon forms and training programs. Is your child being bullied? We can give your child the skills and confidence to overcome bullies! Come visit us inside our spacious facilities, 2800 Square Feet, near IGA/Northwest Bank Plaza!!! · Check out the Calendar for current classes. 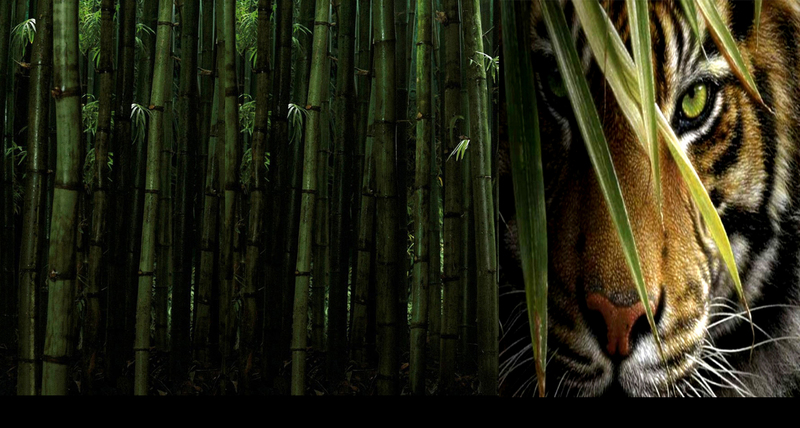 Also check out our Facebook Page-Tiger Martial Arts Academy for more photos. · Family-oriented classes: Kids 5 plus to adults. · Beginner classes for those starting out-first two classes free! · High-intensity sessions to challenge the most active. · Instructors holding Master-Level Black-Belts. Instructors are also Black Belt Kukkiwon Certified and CPR Pro/First Aid Certified!
. Private lessons and training available through TKD 5th Degree Black Belt or 5th Degree Hapkido too.
. Are you from another martial arts school? You are welcome here. We'll get you grooved in right away! · Start any time with no long-term contracts and no hidden fees! We accept Checks, Cash, Visa, MC, Discover, PayPal or AmEx. Start this year right by learning how to protect yourself or your family. It's a crazy world out there but you can remain confident! New April 2019 calendar posted! Congratulations to MASTER Doug Heilman obtaining his Master Level in TKD and Hapkido! Also our longest member, 7 plus years now, student Christa Barnes, on getting her 3rd Dan Black Belt!!! You two did great well done!!! April 25th color belt test...Be ready! Updates...On this site we have recently posted all required forms performed by Masters from White Belt to Black Belt check them out! If you are interested in a self defense seminar for a small group we can set that up. Please contact us at 440-213-8933 or 440-213-8934. 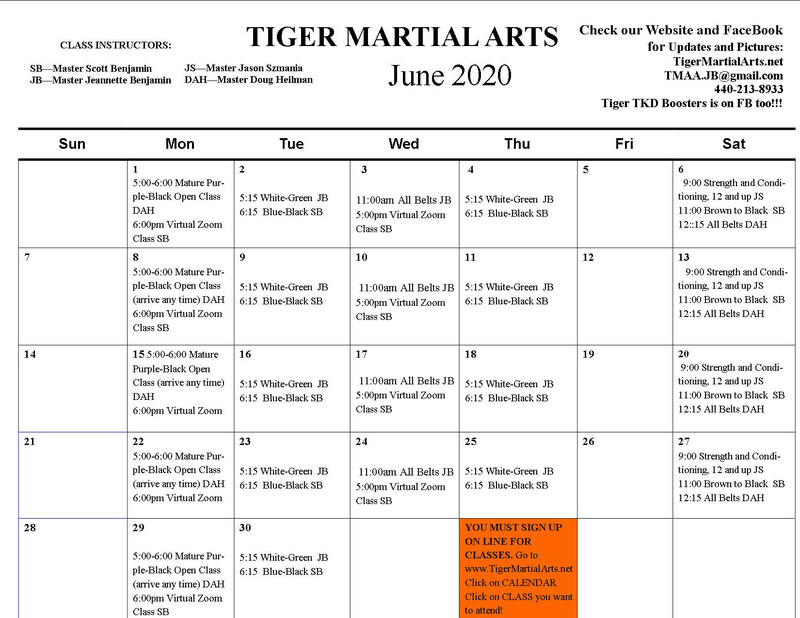 Tiger Martial Arts is growing fast, over 80 students now. Stop in for a couple free classes!!! We welcome students from other schools.